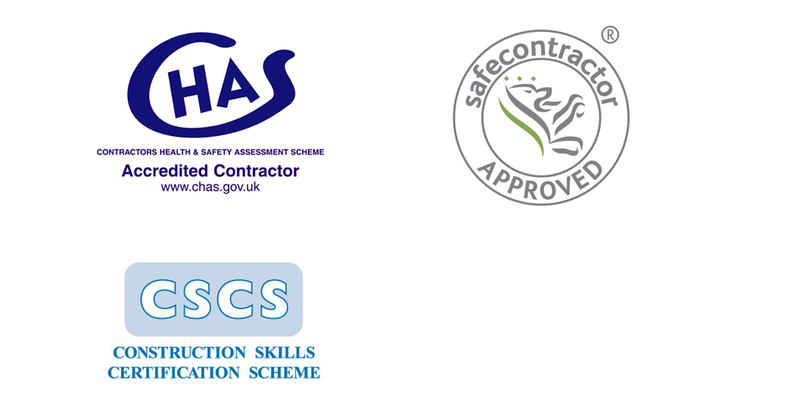 Quality Cleaning Company are proud to be accredited with CHAS and SafeContractor, confirming our dedication to the highest Health and Safety standards. In addition, our site supervisors also hold the Site Supervisors Safety Training Scheme (SSSTS) Certificate and NVQ - Team Leading Level Two Ceritifcative. All of our operatives also hold Construction Skills Certificate Scheme (CSCS) cards and have or are working towards the NVQ Level Two Certificate in Cleaning and Supportive Services Skills.